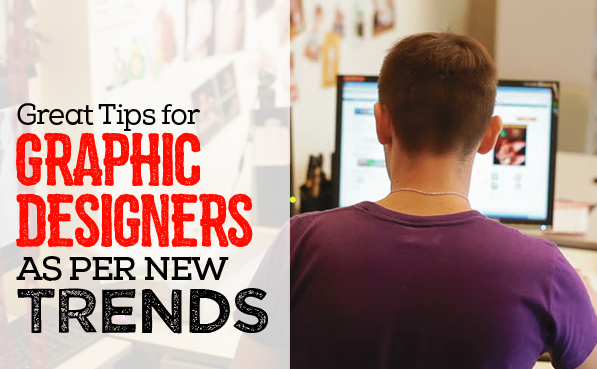 For Graphic Designers, one of the greatest feats to accomplish is to keep up with modern trends. You see, trends change, as do people from time to time. Trends are all about what is preferred by the majority at a particular moment of time. What is ‘hot’ in the graphic designing world and what’s not is all that matters sometimes. If you create something out of fashion, it will go to waste. Only a chosen few would like it, while it would be rejected by most. It may even be discredited and abused at worst, which means bad reputation as a designer. 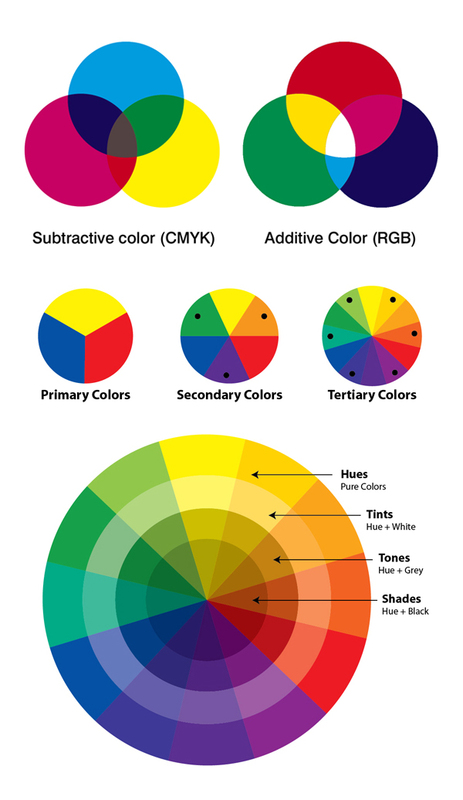 For those of you who don’t know, that is extremely important regarding graphic design. So what do you do to make it acceptable? Better yet, what can you do to make it stand out in the crowd? Before I head on to giving you some very helpful tips, here are a few important things you need to remember. Know your target audience. This is a key factor to making something that follows the trends. By this I mean that a trend might be different for a group of people to another. 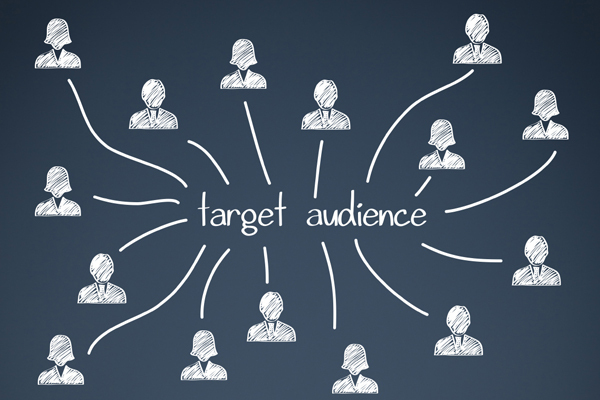 Thus, when you know your audience, you basically know who exactly will you be delivering to and how will he react to a certain type of product. This is very important while developing your personality as a graphic designer. First of all, maintain an identity. For those who work online, or have some kind of contact through online Email service etc., they should know that creating a good image through a professional profile, email and portfolio can mean the difference between potential clients and no clients. If you are still confused about what I mean, just keep it simple. Don’t use childish or playful email addresses. 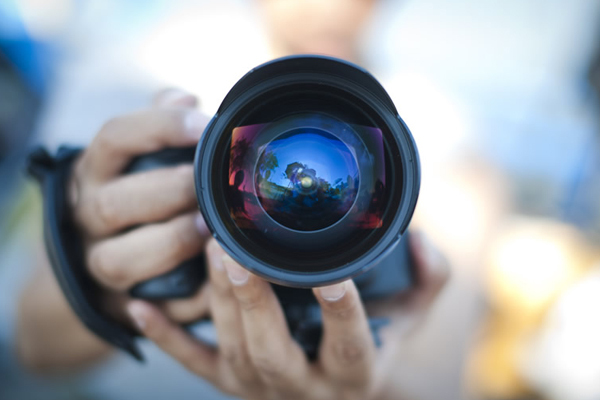 Create a portfolio that depicts the kind of work you do, clearly and concisely. Put your best work in there to let clients know what you are capable of. Designers with websites should keep their website sleek with a professional looking logo as well as SEO content. Now then, when you have all these facts registered, move on to the modern trend. 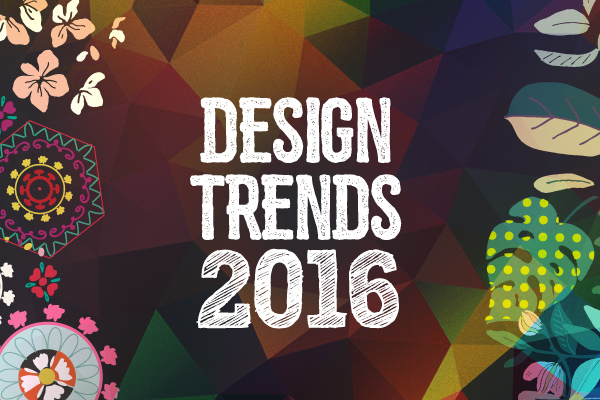 The year of 2016 is almost upon us, and some graphic designers might already have a dilemma about the changing trends that will follow. Don’t worry. Trust me when I say this, the built in themes that come with software have been out of fashion for a long time. And nobody favors them now either. Using such themes will be counted as common and mainstream. You know what the problem with that is? It will automatically be neglected. Right there and then, no matter how good your presentation is. This shows how strict the world is. 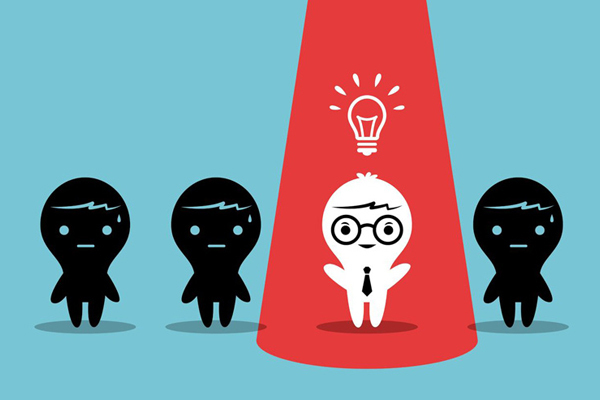 To get your work through to people, you need to stand out. That can only happen if you become unique and artistic in your work. Starting off with using a theme that is custom built would pass as the first unique thing you deliver. You can be considered cool if you use a weird looking photo with a white background to write something with. But that only happens in school. 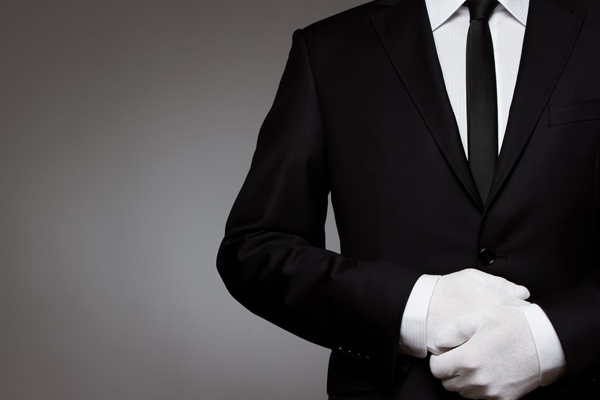 In a professional business, people expect something much better and sleeker than that. You need to focus on choosing the right photo to put up a slogan with or as a background to text. Spend some time and choose something attractive or something that grabs attention immediately. If you claim you are a professional, there must be professionalism in everything you do. Therefore, colors can never be ignored as a simple task of choosing at random. Choose the colors which represent your presentation at the fullest. As for the trend, use bold colors which are not fancy but look solid, even though they are plain. This will bring a very sleek look to your presentation and you might not even need a photo or a background. Just add plain and simple colors which go along the lines of different shades of grey and black. Adding a bold color like blue-ish grey, or a yellow-ish grey, will always look amazing! Although I do not prevent you from using brighter colors, but using a lot will make your design look unprofessional. Though keeping different contrasts is better. 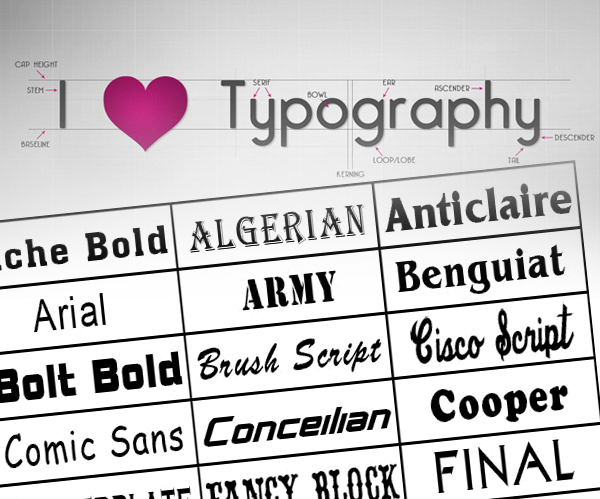 Fonts are not to be taken lightly. Believe it or not, they mean a lot in the modern graphic designing techniques. Choosing the perfect font might take a newbie, hours. Typography can basically make or break your design. If your font isn’t good enough, the client or user won’t even bother looking over the whole presentation. 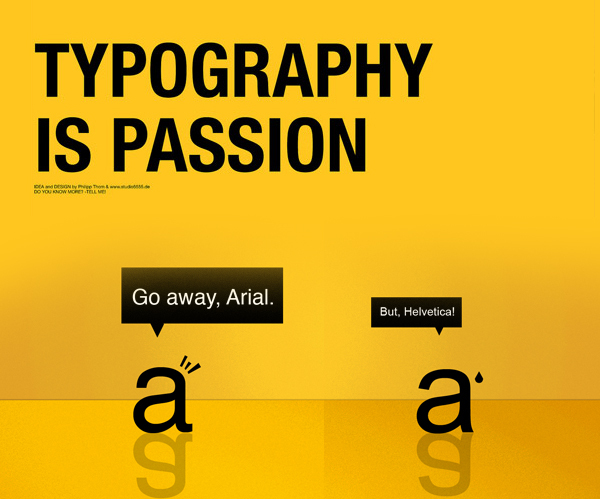 That’s how fonts and typography affects your work. Just the fact that you would have to read a long extract in a font you hate would really upset you. Basically, if the font is not appealing, it is not worth looking at either. Choose something like ‘Helvetica’ or ‘Calibri’ as these are the safest bets to seem professional while you work. Something like ‘Comic Sans’ would definitely look unique to the new designer, but it would be rejected at once. If you are new, go for the ones that look boring. They are usually the safest and most professional of all. Vary size and use bold and italic together to create something unique. Of course, the more innovative you are the better you can achieve.